Vio Design Build LLC is a licensed and bonded general contracting company that has been serving Seattle and the greater Puget Sound area since 1999. Contemporary home in Madison Valley with views of cascades and downtown Bellevue. High efficiency green build. West Seattle home with view of the Olympic Mountains and Alki beach. Open floorplan and modern furnishings. With experience in retail, restaurant, residential builds and beyond, our ability to translate your architectural aspirations into reality is unparalleled. 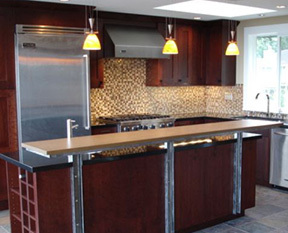 Whether a kitchen remodel, a minor repair, or a major ground breaking construction from scratch, we will provide the support you need to see your project through from start to finish. Vio Design build is a woman owned and operated business and is an equal opportunity employer. 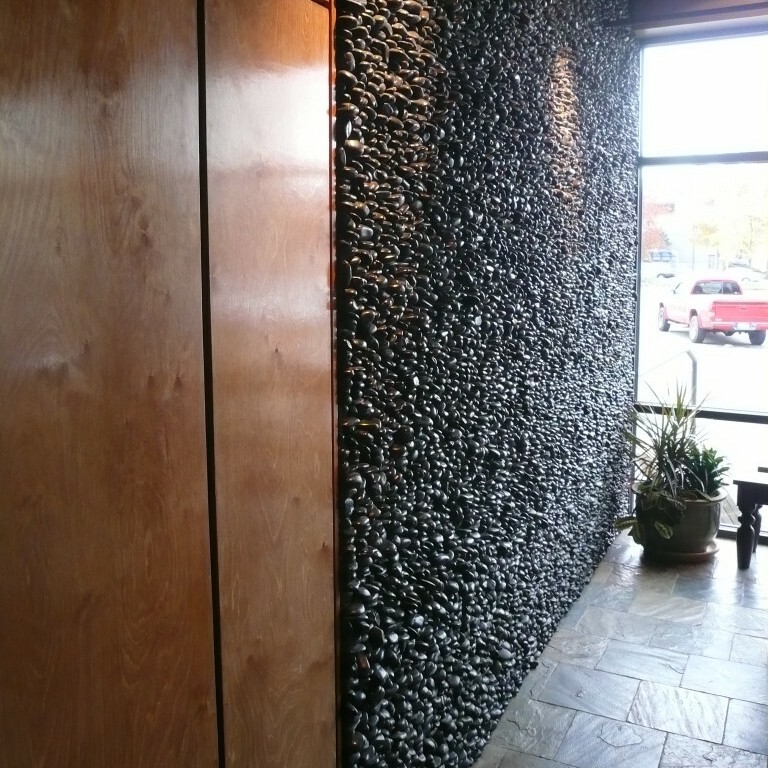 Vio Design Build has worked on a number of commercial projects, including retail & restaurant businesses. 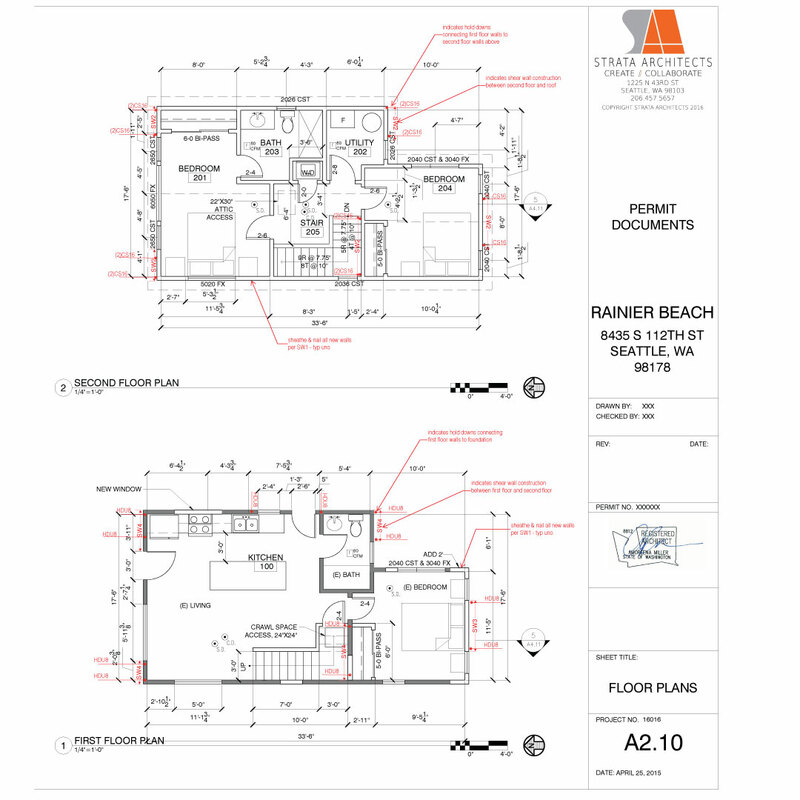 We work with a number of esteemed local architects to ensure quality designs for our clients. 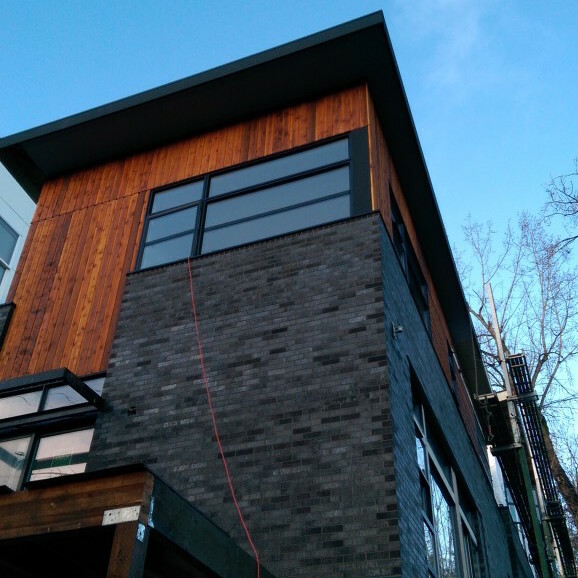 Vio Design Build LLC is a licensed and bonded general contracting company that has been serving Seattle and the greater Puget Sound area since 1999. Experienced in both commercial and residential arenas, Vio has built a reputation for quality construction and innovative design.